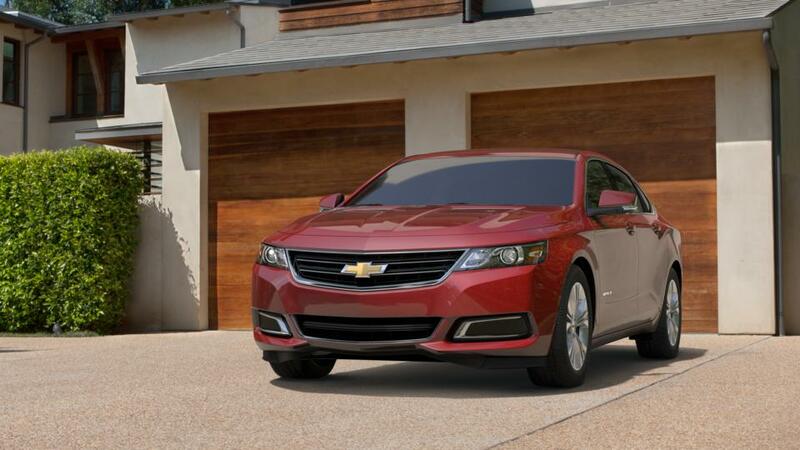 Check out the new Chevrolet Impala at our dealership, Regester Chevrolet, near Lewistown. With outstanding capabilities like chrome and woodgrain accents, leather seats and an easy-to-use dash, the interior of this vehicle oozes beauty, ease and comfort and class. The exterior of the Chevrolet Impala is highly detailed, and has crisp and clean aerodynamic lines flowing over it, which elevates its visual appeal to the next level. The latest Chevrolet Impala displays several advanced safety technologies that will help you drive with certainty, every time you are behind the wheel. With an enhanced and fine-tuned engine under the hood, this vehicle promises unrivaled capability. Remain connected with your family and close friends, or groove to the latest tunes with the Chevrolet MyLink infotainment system you get in the new Chevrolet Impala. See above for additional details, or contact us at (866) 561-8636 to know more about buying or leasing a new Chevrolet Impala in Thompsontown.